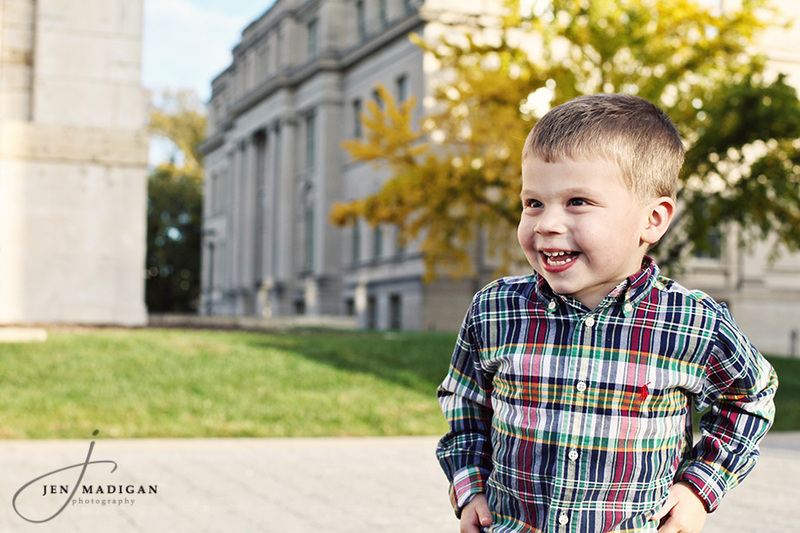 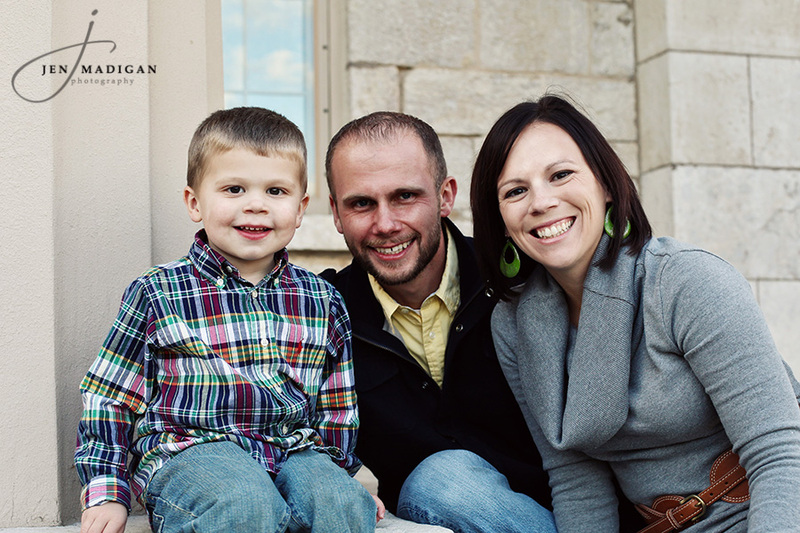 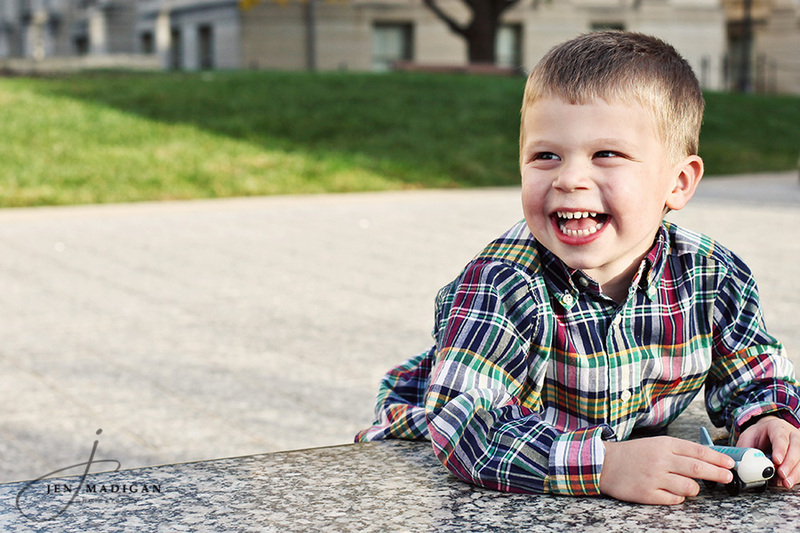 I met Laina, Matt, and their (almost 3 year old) son Jack at the Pentacrest this past Sunday afternoon where we were able to get some family photos as well as a few individual of Jack. 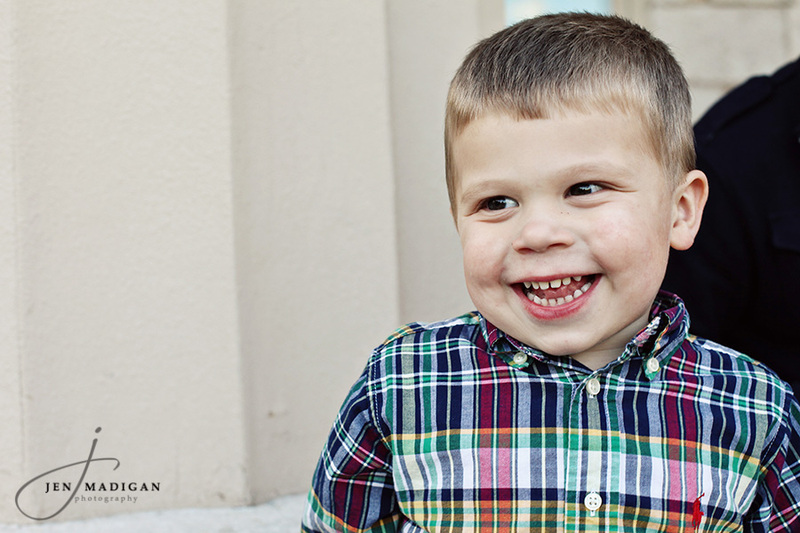 I didn't have much of a chance to chat with Laina and Matt to find out more about them, as Jack (who has a fantastic smile, an infectious laugh, and a big personality!) 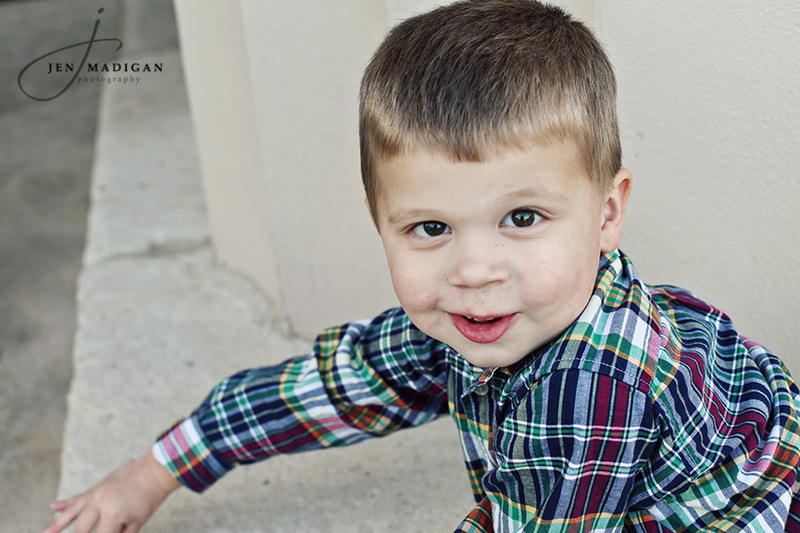 kept us all on our toes for the majority of the session! 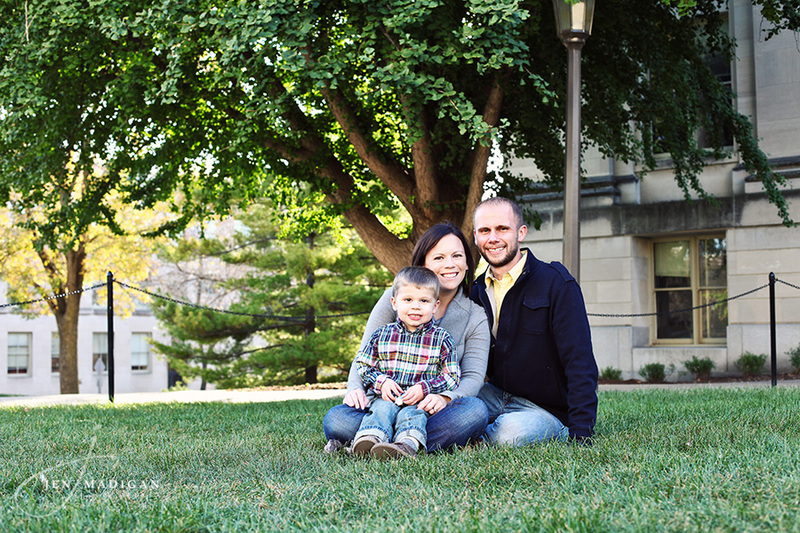 Laina and Matt - it was great meeting you and I hope you like this sneak peek!